Fresh Birthday cake picked up and delivered by us! Order early and specify decorations,flavor and size. 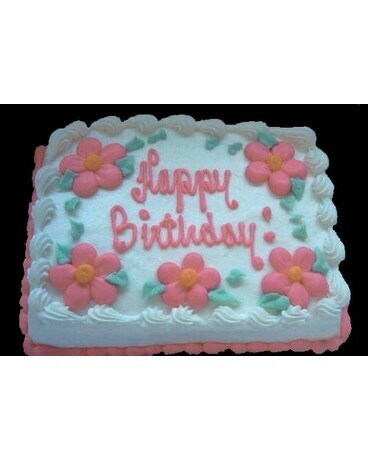 Call us today to find get a Cake delivered for that special occasion!